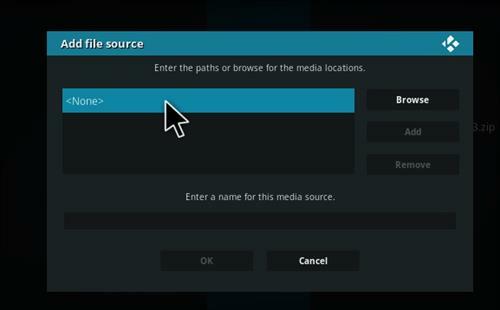 Kodi is the best media player available currently and is Open Source meaning for free. 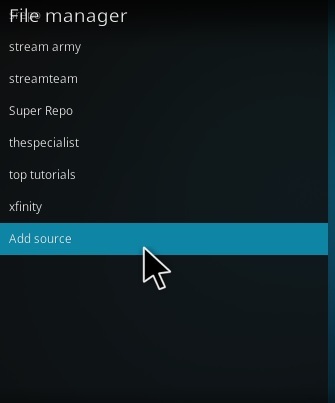 The thing that makes Kodi so great, besides being free, is its ability to allow third party add-ons to be installed. 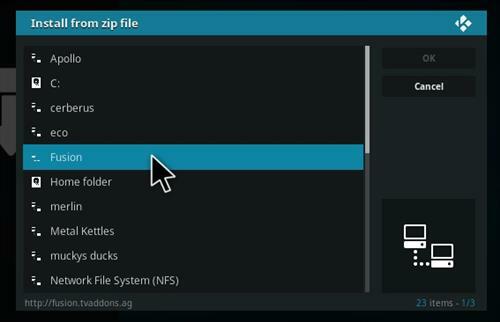 Add-ons that are installed into Kodi work the same as an App for a smartphone. 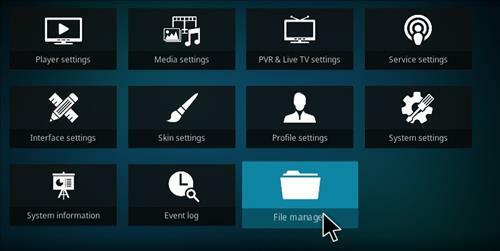 To stream movies or TV shows all one needs to do is install a video add-on that does this. There is also music, weather, and program add-ons for Kodi but by far the most used are the Kodi video add-ons. The most popular Video add-on are Exodus, Phoenix, 1Channel, and Sportsdevil but there are many more. 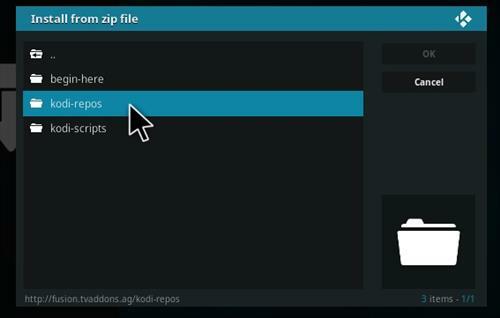 Kodi 17 Krypton the newest version of Kodi to be released with many new upgrades, including a new user interface. Installing Kodi depends on which hardware you have. It can be installed on many platforms including a Windows PC computer, Mac, Android Smartphone, Raspberry Pi, Amazon Fire TV Stick, Dedicated Android boxes, and many more. 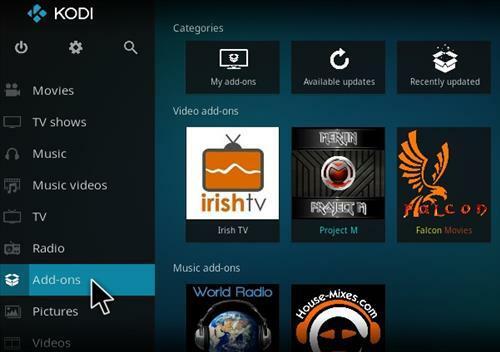 Installing Kodi on a PC is the easiest by simply downloading Kodi and installing it. Other hardware can be a bit more technical but can also be done. There are android TV boxes sold that come with Kodi installed along with all the popular add-ons. The install for Windows is simple by following the installer instructions. 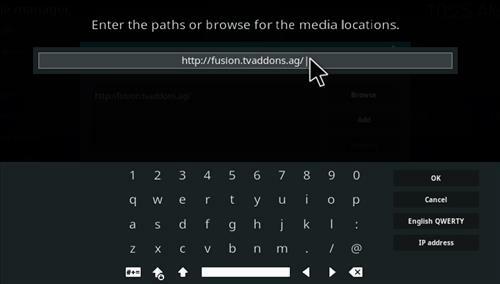 Add-ons are small programs that run within Kodi the same way an App runs on a smartphone. Some become confused when is comes to installing and using add-ons when they are actually easy to use. The add-ons are not all the same and coded by different programmers so they will have their own unique user interfaces. 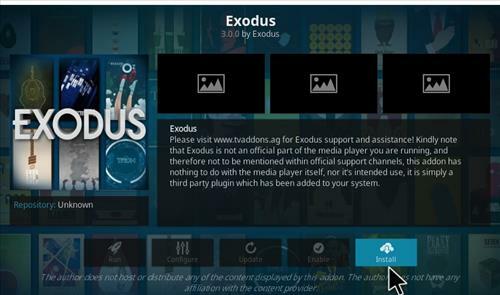 Below are the instructions for install the most popular add-on currently called Exodus. 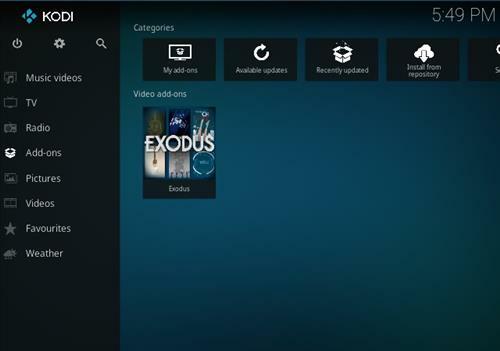 Exodus stream TV shows and movies from online sources and has been a fan favorite since its introduction. 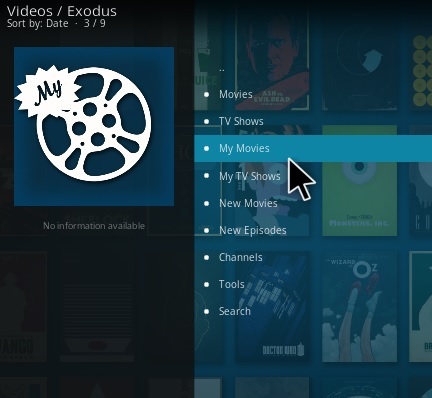 After Exodus is installed into Kodi you will be ready to stream movies and TV shows. 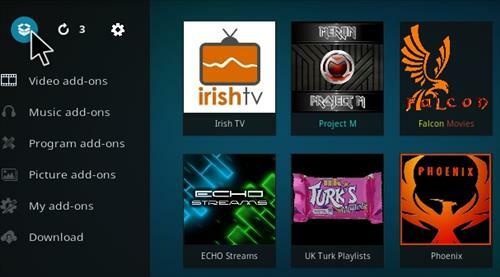 There are many more add-ons available other then Kodi it is simply the current top one. 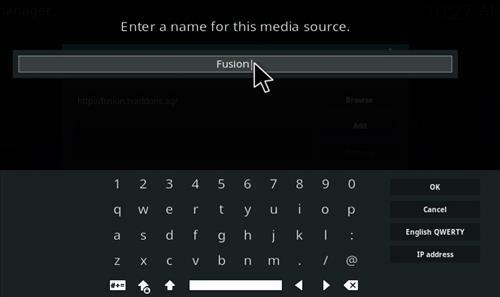 Read here to see the top best Kodi add-ons. Exodus gives a server list of links to choose from. If one link is bad will give a error, buffer or do nothing at all. Simply move down the server links list to until a good one is found. Sometime it can take 3-5 tries. 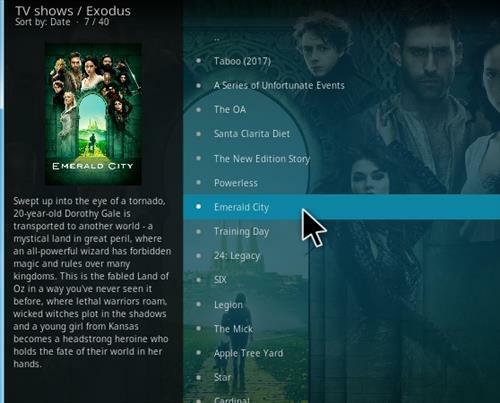 Kodi can be a bit technical for some and so may not be for everyone, but with a little practice and information you can see why Kodi is a powerful media player the is the best available.